BRUSSELS, (Sputnik) – The Belgian parliament’s legal department refused on Thursday to recognise denial of the genocide of Armenians in the Ottoman Empire as an offence, the legislature’s press service told Sputnik. French President Emmanuel Macron was reportedly supposed to announce reforms, dubbed by some media outlets as a new chapter in his presidency last week. However, these alleged plans were interrupted by the Notre Dame fire. Brigitte Macron put her teaching career on hold when she married Emmanuel Macron. When they first met, he was 15 and she was his married, private school teacher - with a daughter of the same age, in the same class. The candidate insisted that one shouldn’t be constantly “threatened and terrorised” into backing away from a free speech position, noting, however, that certain things should not exist online due to them being illegal. 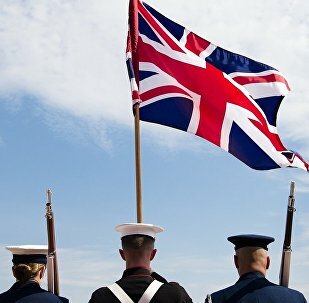 A former lieutenant colonel in the British Army has spent thousands of pounds on live-streaming child sexual abuse from the Philippines and may have abused a young girl during a trip to South East Asia. The news comes as UK Labour and opposition leader Jeremy Corbyn proposed a 50 percent tax rate on UK citizens earning over £125,000, with a 45 percent rate for those earning £80,000 each year. 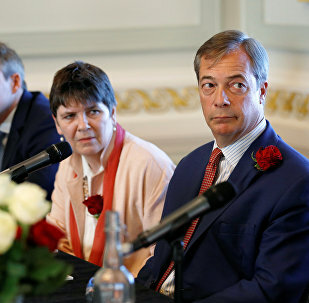 The news comes after former Conservative hardliner Anne Widdicombe, leftist activist Claire Fox and Annunziata Rees-Mogg, Brexiteer Jacob Rees-Mogg's sister announced themselves as candidates in mid-April. 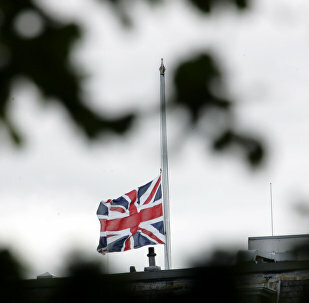 MOSCOW (Sputnik) - UK Shadow Home Secretary Diane Abbott accused the UK government on Thursday of refusing to acknowledge that its budget cuts to police had led to an increase in national crime rates. The telephone survey, commissioned by the Friedrich Ebert Foundation, involved 1,890 respondents and was held between September and February. 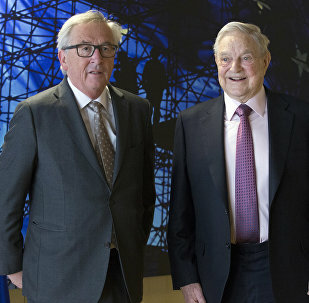 EU Commissioner Pierre Moscovici has conducted discussions with former UK prime minister Tony Blair and controversial billionaire George Soros, about a second Brexit referendum - but the European Commission is trying to keep them secret. The rise represents an 18.8 percent year-on-year increase - the main reasons for people needing emergency food are benefits consistently not covering the cost of living (33 percent), and delays or changes to benefits being paid. 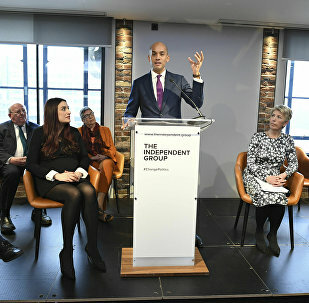 Change UK is a centrist political party which was formed earlier this year when eight Labour MPs and three Conservative MPs quit their parties to campaign in favour of Britain remaining inside the European Union despite the 2016 Brexit referendum. Der Spiegel has reported that Germany's AfD party has invited US President Donald Trump's former strategist Steve Bannon to a media conference in Berlin. 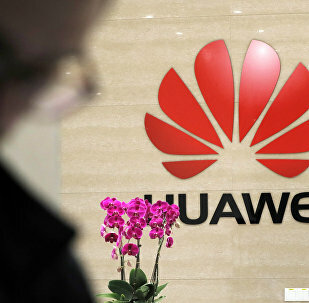 It emerged this week that the UK's National Security Council has decided to allow Chinese telecom giant Huawei to take part in the build-up of the nation's future 5g network. 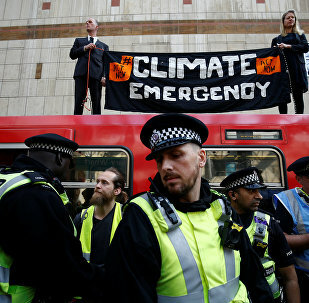 Men and women wearing signs stating "Tell the truth" and "Climate emergency" remain locked in arms in front of London's financial centre on Thursday morning. Phillipe Lamberts, co-leader of the Belgian Green Party, has repeatedly made scathing interventions into the Brexit debate. Under Tory party rules, the leader cannot be subjected to a no-confidence vote until December, after defeating the last bid to unseat her four months ago. 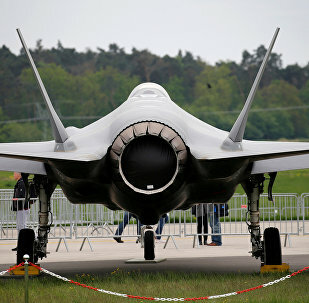 A drastically inflated bill for F-35 fighter jets would inadvertently hurt other branches of the Norwegian defence forces, a newspaper has warned amid ballooning costs, prompting strong reactions from Norwegian parties. 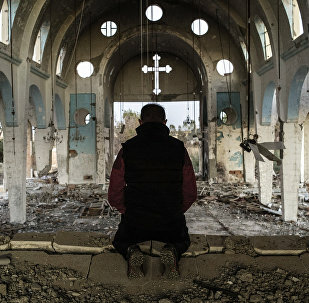 The Sri Lankan suicide bombing attacks have turned the spotlight on the problem of Christians facing persecution worldwide, including in Europe, analysts told Sputnik, stressing that the cases of discrimination and oppression remain largely neglected by politicians and media pundits.